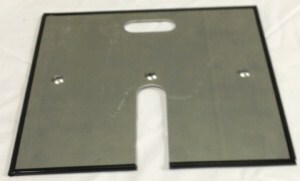 Edge protectors available for $3.00 per base. Absolutely wonderful. This was sturdy and well made. worked out perfectly for what I needed. It was good but finish was very rough. 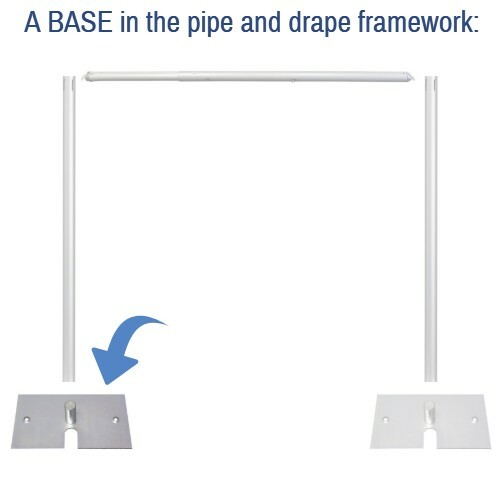 The bases are heavy, but remain sturdy even when the whole pipe & drape assembly is extended to full height and width. I highly recommend this product works perfect.I was a little upset about the base begin so heavy to carry but when taken out box and carried in both hands not not heavy at all. 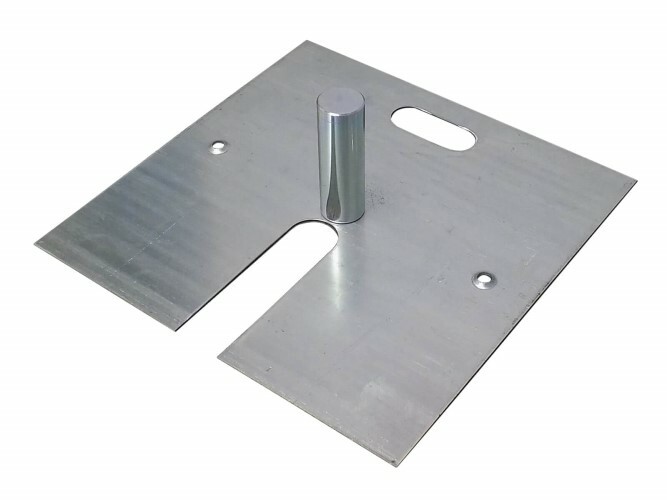 Q: What size pin do I need if I am going to use the 7-12 foot telescoping upright? 6" or 9"? A: It's important to first make sure that the Base Pin is the right diameter for the 7-12 foot Upright that you're using (1.5 inches or 2 inches in diameter). As long as the Pin is the correct diameter for your Upright pipe, the height of the Pin depends on your personal preference -- a taller Base Pin gives a bit more stability to the Upright compared to a shorter Base Pin. If you will be using your system in a high traffic area, you may want to consider the taller pin, though it is not a requirement. Weight (Approximate, Each, with Included Base Pin): 17 lbs. 2 oz.